Letter | Solar panels least ugly thing in photo; What do you think? Your photos showing the solar panels on a home in Clifton's "historic preservation district" appear to be an April Fool's joke. The photo on page 9A shows an unsightly section of the neighborhood in question. 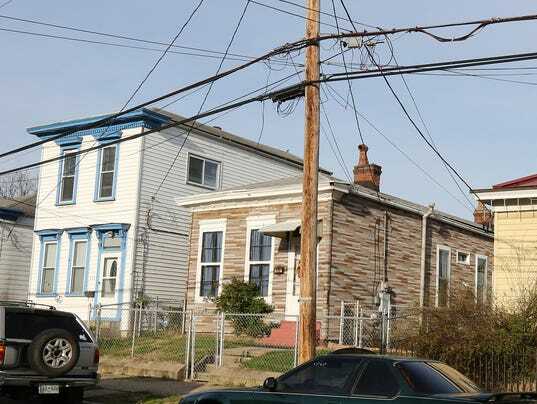 I see large, ugly overhead wires, exposed electrical meter installations, an ugly chain link fence (not historically significant), another ugly iron fence, and two structures that appear to be habitable rectangular boxes. The aluminum awning over the door isn't very attractive, either. So, what is the problem with the owner of the yellow house having solar panels that are visible from the street? There are at least five or six things that are downright ugly in the photo, but the solar panels are the least of them. Give the guy some slack, folks. After all, global warming is our nation's top security concern, according to our president. 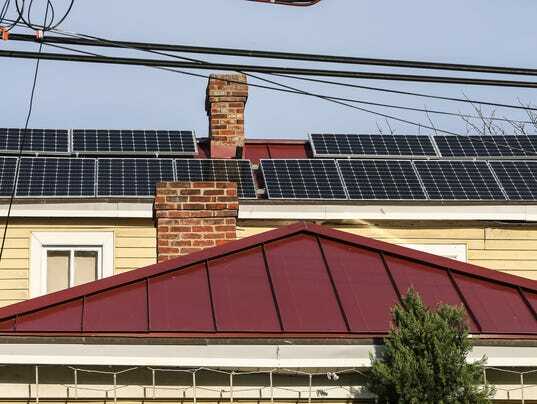 Topic: In a sign of solar power's growing pains, Louisville planners have told Clifton resident Mark Frazar that the solar panels he installed in December 2014 on his William Street home violate historic preservation rules because they are visible from the street. As both an architect and a champion of preservation, I hope (and expect) that Frazar prevails in this case. The panels do nothing to ruin the historic material of the house, they could be removed if ever necessary, and they provide great benefit. This is not just government bureaucracy, like so many are saying in these comments. It is a policy that the neighborhood chose and helped draft - and it's good policy! It just so happens that enforcement isn't always neat and clean. Our shotguns in Louisville are treasures and they need to be protected. But they also need to be allowed to adapt to contemporary needs. Houses in those old historic neighborhoods are going to become so costly to heat and cool, that they are not going to be viable. There is absolutely no reason Clifton should be a historic preservation district. It is ridiculous. I sat in on some Clifton community council meetings and listened to what they had to say about historic preservation. It was ludicrous. Wow. I hope he wins his case. Our city officials keep trying to act like we're some bastion of progress, but yet they keep sticking to antiquated policies and stale ideas. Get with it, Louisville. Great comments. This battle is truly ridiculous. And the ironies are prolific.